The Salmon gas discovery, drilled by the IEOC, is located 50 kilometers to the north of Damietta. Notes to Editors: BP has been in Egypt for almost 50 years, primarily in oil and gas exploration and production. To date, BP Egypt, in collaboration with the Gulf of Suez Petroleum Company (GUPCO), BP's JV Company with the Egyptian General Petroleum Company (EGPC), has been responsible for the production of almost 40% of Egypt's entire oil production. In addition, BP Egypt and its partners are currently producing nearly 40% of the domestic gas demand. 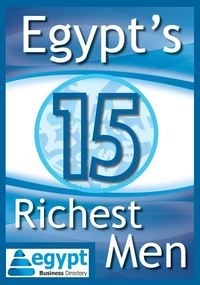 Egypt's offshore Nile Delta is an important part of the company's upstream portfolio. BP has interests in eleven concessions in the Nile Delta, with operatorship of six.